LUBRIPLATE No. 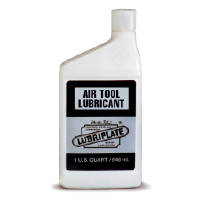 1200-2 is a heavy duty lubricant especially designed to meet the ever increasing requirements for higher film strength, higher operating temperatures, greater stability and longer lubricant life. 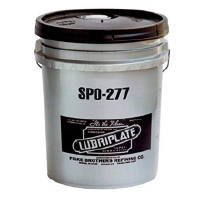 LUBRIPLATE 1200-2 provides a tough protective film ensuring superior lubrication and extended lubrication intervals. For the contractor, logger and miner, LUBRIPLATE No. 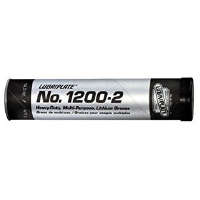 1200-2 is the ideal multipurpose lubricant for this heavy-duty construction equipment, providing outstanding film strength and adhesiveness for shock load protection as well as providing the utmost protection against mud and water. 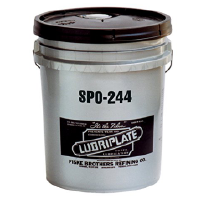 For the industrial user, LUBRIPLATE No. 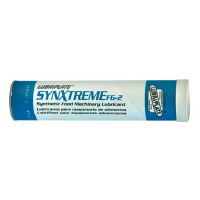 1200-2 is an extremely stable, extreme pressure lubricant for a multiple number of uses, thus reducing lubricant inventories. – Excellent shear stability especially at high operating temperatures. – Non-corrosive extreme pressure properties. – Rust and corrosion inhibited. – Very good oxidation resistance even under high operating temperatures. – Long lasting protection over a wide range of environmental conditions.